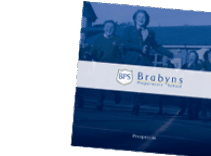 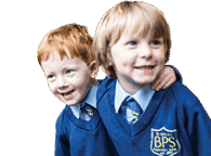 At Brabyns we are fortunate enough to travel away from the School premises by minibus, which allows the children to experience first-hand the beauty of an outdoor classroom. 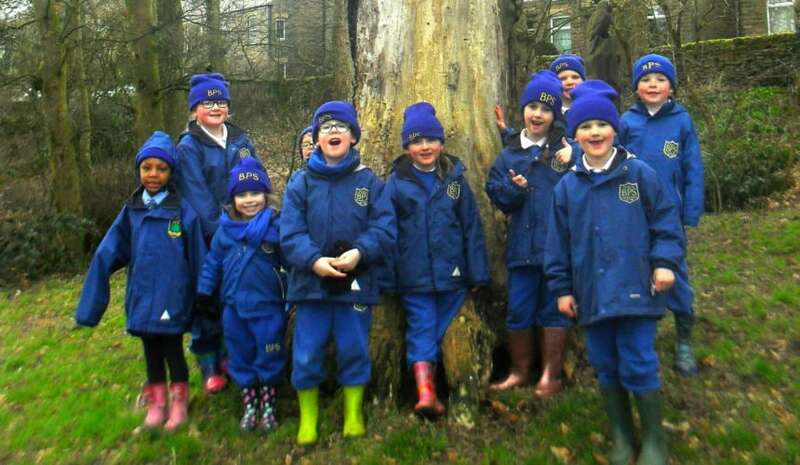 This week Year 1 children went to High Lea Park in New Mills to participate in some exercise on the outdoor gym and playground for a cross-curricular lesson to support this term’s Science topic. 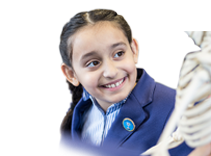 The lesson encouraged children to think about which body parts they were using to exercise and why a healthy attitude and mind-set helps them feel good and happy afterwards.